The newest addition to the overwhelmingly popular Learn to Read series of emergent readers is here! 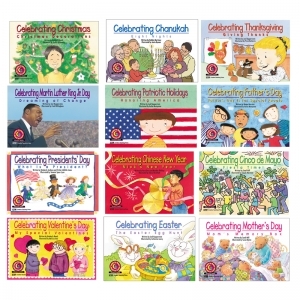 The Holiday Series includes twelve 16-page books about children's favorite holidays. Stories for fun holidays such as Mother's Day, Father's Day, and Valentine's Day entertain while demonstrating the joy of giving and caring. 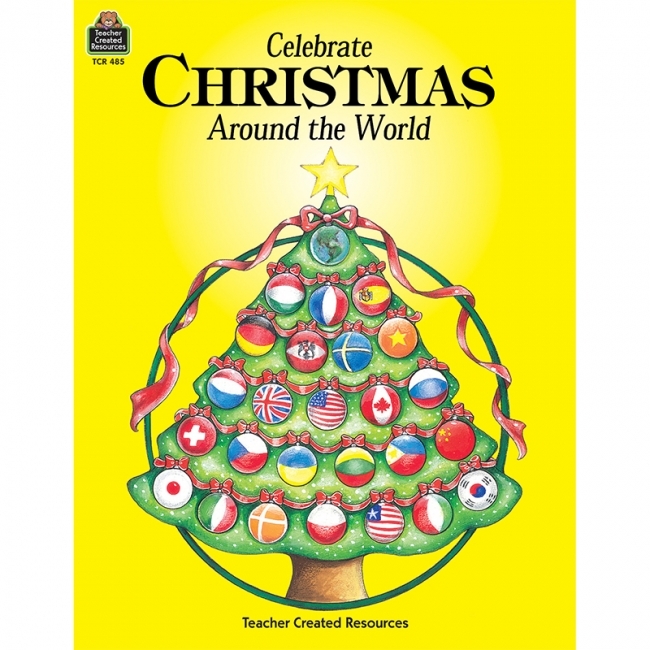 Stories for cultural holidays such as Cinco de Mayo and Chinese New Year introduce children to festivals around the world. 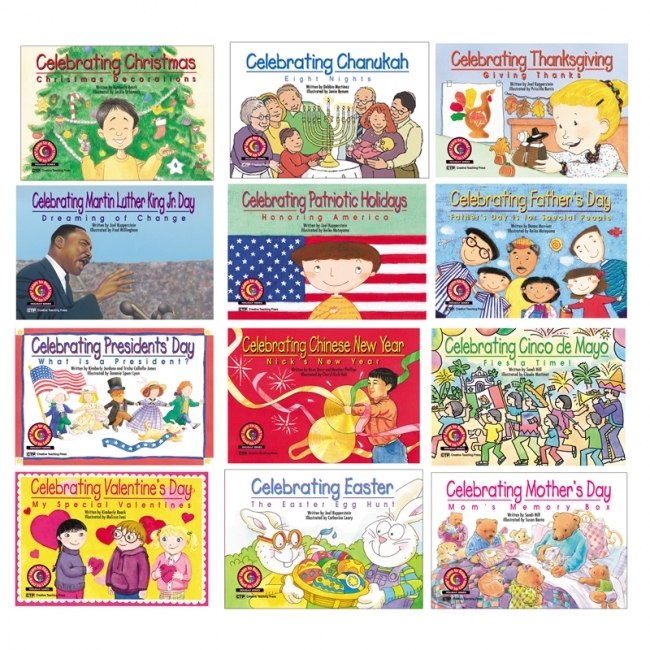 And, stories for religious holidays go beyond rabbits, reindeer, and gifts to explain to students of all faiths the significance of Easter, Christmas, and Hanukah to those who celebrate them. 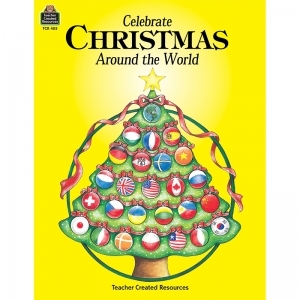 Finally, here are fun, colorful stories about holidays written specifically for emergent and early-fluency readers! 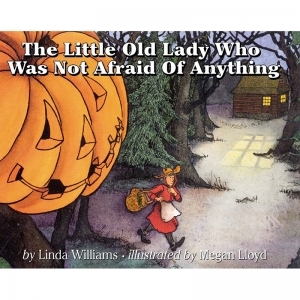 Includes 1 each of 12 books, CTP 4522-4533. READING FIRST; Fluency, Vocabulary, Text Comprehension.